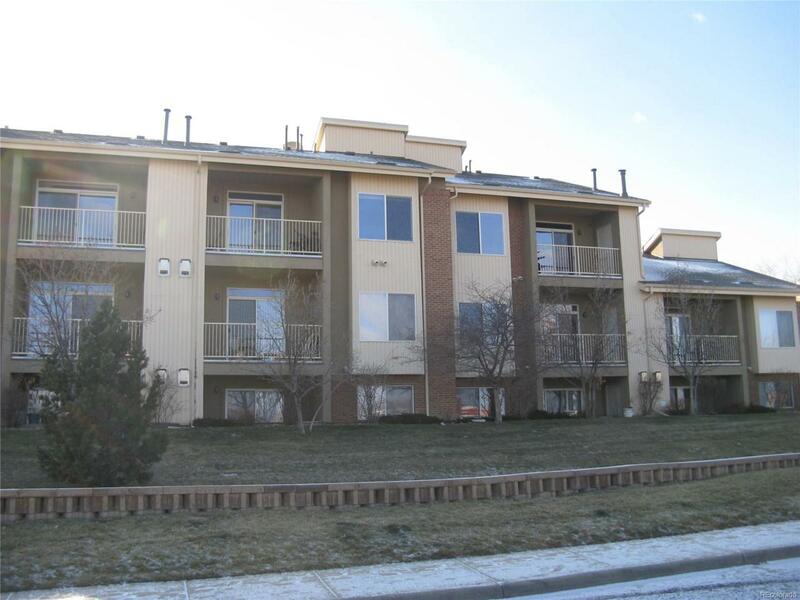 *NEW CARPET* WELL MAINTAINED 2 BEDROOM & 2 FULL BATHROOM 2ND LEVEL CONDO. IT HAS A SPACIOUS OPEN FLOOR PLAN THAT INCLUDES A COZY FIREPLACE TO KEEP YOU WARM THROUGH THE WINTER. THE KITCHEN INCLUDES A NEW REFRIGERATOR AND DISHWASHER. HAS A SPACIOUS MASTER BEDROOM WITH A FULL BATHROOM. NEWER BLINDS ON WINDOWS AN PATIO DOOR, CLOTHES WASHER AND DRYER INCLUDED. UNIT COMES WITH A CARPORT FOR CONVENIENT PARKING AND A PRIVATE COVERED BACK PATIO WITH OPEN SPACE VIEWS. GREAT LOCATION CLOSE TO SHOPPING AND TRANSPORTATION, NEWER B LINE LIGHT RAIL IS A MILE AWAY, 15 MINUTES FROM HOME TO BOULDER OR DENVER.